Bonita Dental offers patients in the greater Phoenix area a wide range of dental services for the whole family – catering to all of your dental needs. Bonita Dental was established in 1997, to offer the highest quality in dental care in the Scottsdale area. Dr Diana Batoon and the Bonita Dental Team are committed to providing each patient with a level of care and respect that surpasses what patients have come to expect from their family dentist. 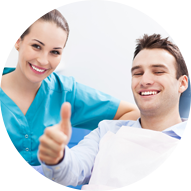 We strive to create an atmosphere of reassurance, trust, and harmony, allowing our patients to possess the peace of mind that their smile, and comfort, is being handled by the best in the industry. 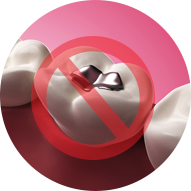 At Bonita Dental we believe that the health of our patients is a top priority and therefore we offer our patients a mercury-free dental experience. 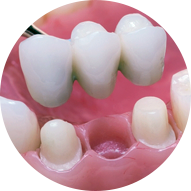 Using tooth-colored filling material, the need for metal, amalgam filling are now a thing of the past. Root canal therapy is performed on teeth that have nerve damage which is generally caused by trauma, decay, or the general aging process. Dr. Diana Batoon and her associates provide patients with advanced root canal therapy options, designed to extend the life of your natural teeth. 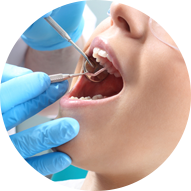 Teeth need to be extracted for a number of reasons, but rest assured – the team here at Bonita Dental, are experienced in performing tooth extractions that range from simple primary tooth extractions, to complex wisdom tooth extractions. 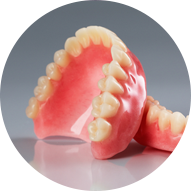 Bonita Dental offers patients with a wide range of denture services such as new, complete sets of full upper and lower dentures, partial dentures, and denture relines and repairs. The invisible alternative to conventional braces, the Invisalign® orthodontic system, is considered the modern way for straightening your teeth without the need for clunky, metal brackets, bands, and wires. 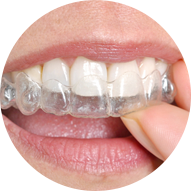 Bonita Dental is pleased to offer the Invisalign® orthodontic systems. The starting point for a healthy smile begins with preventative dental treatments. Cleanings, check up’s and diagnostic images allow our dentists to return the health of your mouth to a state of harmony. 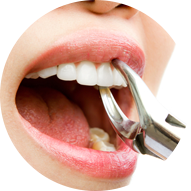 With the use of intraoral images and a diagnostic tool -DIAGNODENT, she can diagnose decay at its earliest stages. Cosmetic Dentistry allows patients to enhance their smile by changing the shape, look, and color of their teeth. Whether it’s one tooth in particular or your entire set of teeth, Bonita Dental offers a wide range of cosmetic dental treatments all designed to give you the smile you have always dreamed of. 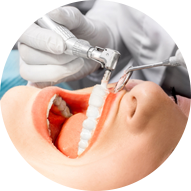 Bonita Dental offers a wide range of restorative dental procedures, which includes dental crowns, bridges, and fillings. 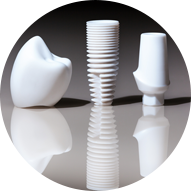 Yes, it is possible to have most of your major restorative treatments completed in one visit. Dr. Diana Batoon and her associates are pleased to offer patients in Scottsdale a One Visit Smile experience. Bonita Dental considers your comfort and safety as a top priority – that is why we have implemented a number of tools into our Scottsdale practice that have been designed to maximize comfort and ensure patient safety, all with the added benefit of innovative technology.